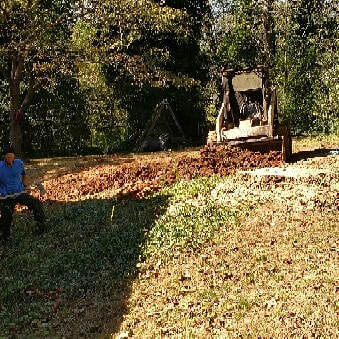 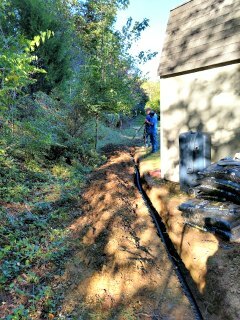 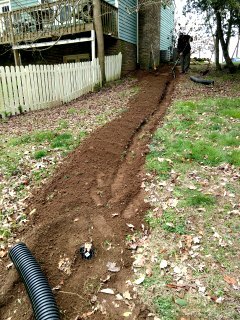 ​French Drains Installed in Oak Ridge, TN. 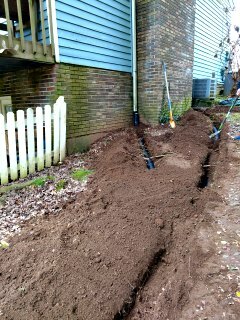 Drainage Problems? 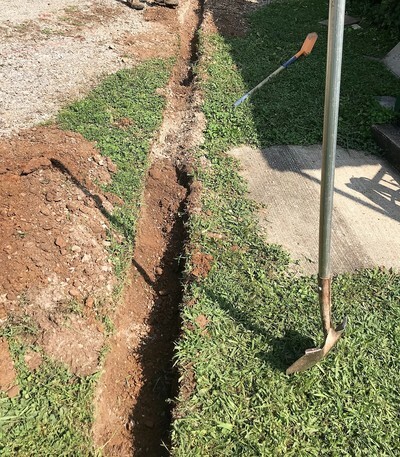 C&C has Solutions! 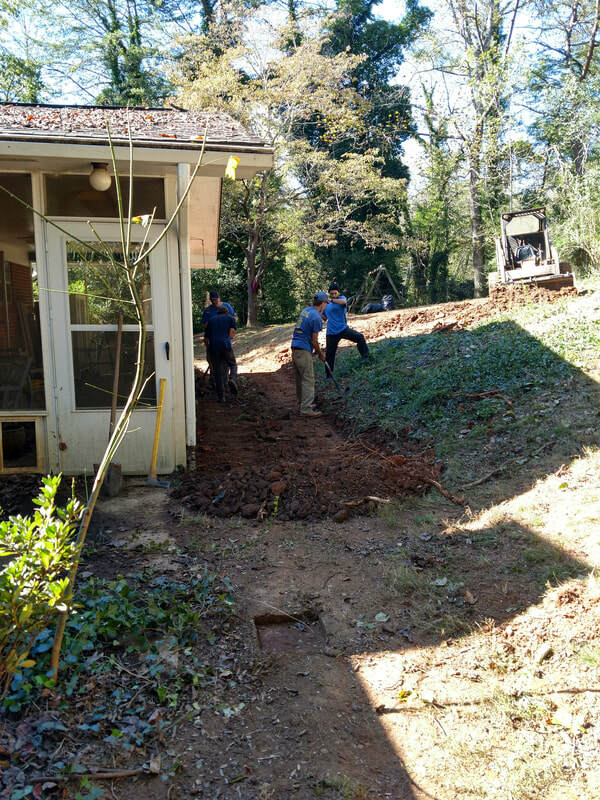 We specialize in drainage replacement, water ponding, ground erosion, french drains, foundation drainage, and underground downspout drainage. 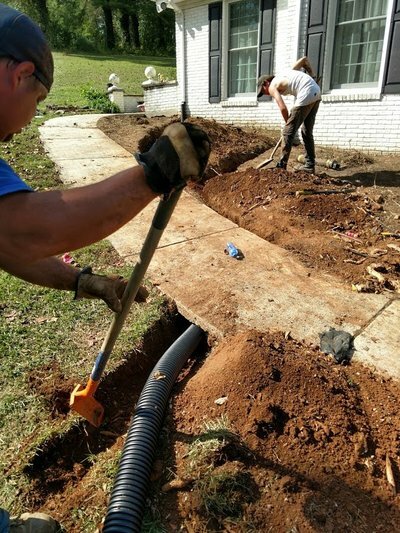 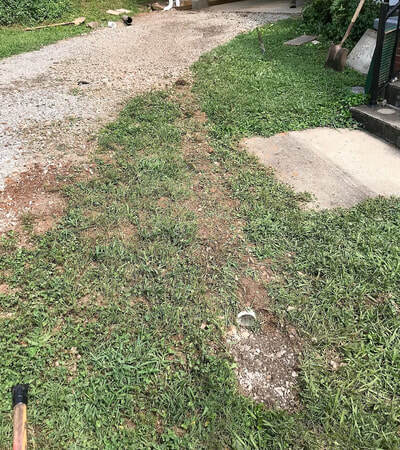 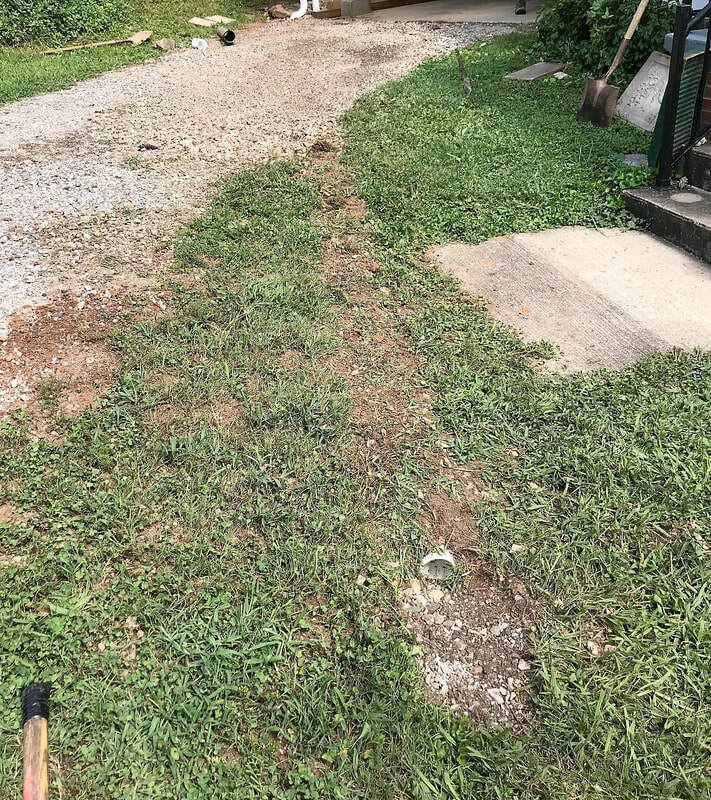 Our mission is to fix your drainage problems, not just prevent them from getting worse. 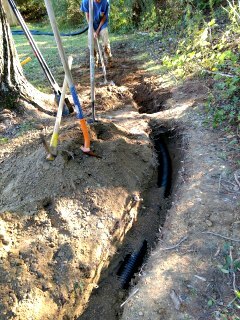 Our team will identify the heart of your drainage problems and present the best solutions for repair.